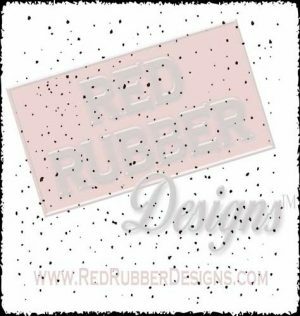 BUY at the Red Rubber Designs Etsy SHOP! 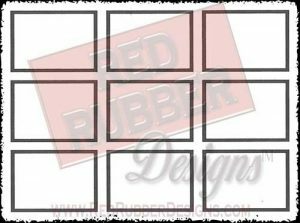 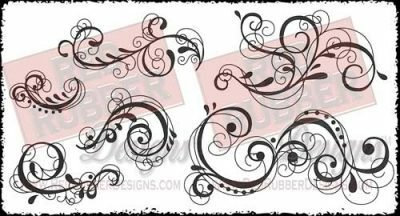 Stamp sheet measures approximately 8″ x 3-1/4″. 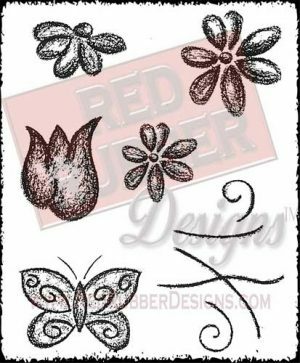 Unmounted stamps include only the rubber stamp sheet.